1. 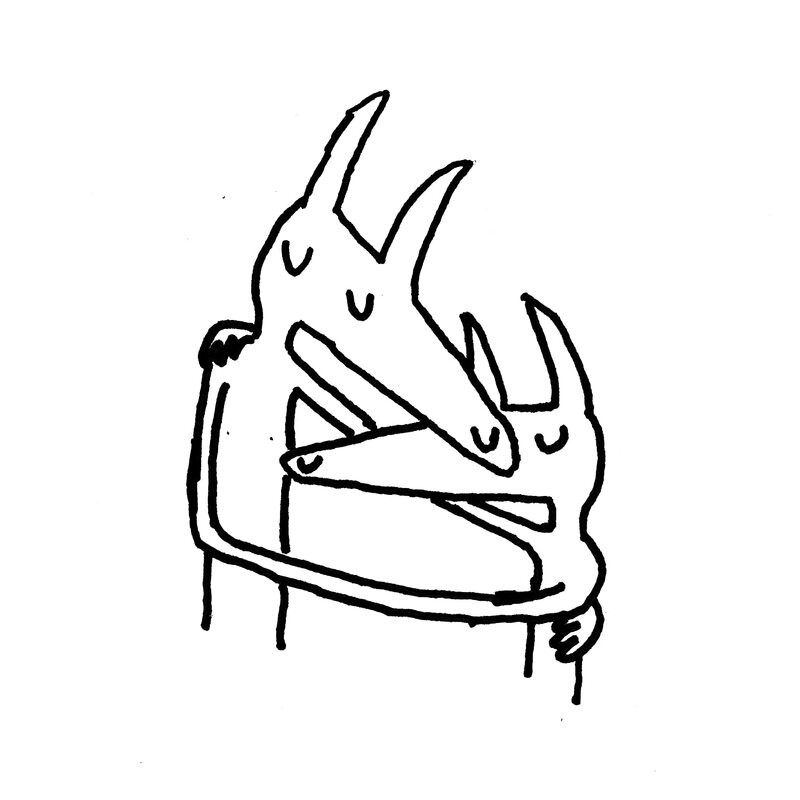 Car Seat Headrest – Twin Fantasy. With Twin Fantasy, Car Seat Headrest re-recorded an early-career opus. More than a re-release, it’s been totally transformed and really marks the first time this music is reaching ears beyond Bandcamp groupies. For me, it’s a revelation of soaring melodies, shout-along choruses and rocking guitar riffs. Classic rock influences are worn proudly throughout, such as the Kinks, The Who, ELO, and many others (the Lowry Organ on “Cute Thing” is a particularly nice touch). My favorite album of the year. 2. Murder By Death – The Other Shore. 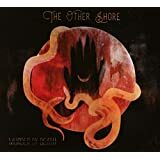 The Other Shore is the eighth studio album for the Louisville-based alt-country band and, boy, it is a doozy. A space western about the colonization of Mars? A gothic-folk narrative about the end of Earth? 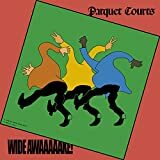 Whatever you want to call this wildly ambitious album, it blew me away. Equal parts Johnny Cash and David Bowie, it tells the tale of a couple faced with the choice to stay on apocalyptic Earth or board a spaceship toward an uncertain future — with each of them choosing a different path. Epic. 4. 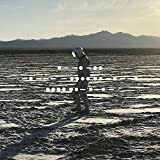 Spiritualized – And Nothing Hurt. The king of shoegaze Jay Spaceman released a beautiful record this year that oozes with kindness. 5. 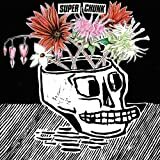 Superchunk – What a Time to Be Alive. Another great punk album by a group of veteran rockers. 6. 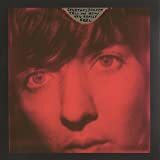 Courtney Barnett – Tell Me How You Really Feel. Super-strong songwriting and guitar riffs in this sophomore effort. 7. 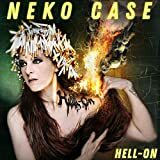 Neko Case – Hell-on. My favorite alt-country singer just gets better and better. 8. Shannon & The Clams – Onion. Wonderful retro R & B. Caught them at 930 club in March 2018. 9. Calexico – The Thread That Keeps Us. Always love these guys and this is one of their best. 10. The Beths – Future Me Hates Me. Fun, poppy punk. 11. Nathaniel Rateliff & the Night Sweats – Tearing at the Seams. Great R&B, soul and funk from Nathaniel. 12. Film School – Bright to Death. Another favorite shoegaze record for 2018. 13. J.D. McPherson – Socks. An instant Christmas classic. This will be an annual listen in our household. Be the first to comment on "Dan Wilmer Poop 2018"